is a company whose main task is to clarify rights for creative artists and media representatives. To do so, national as well as international research will be executed, licensors will be found, contacts will be made, projects will be introduced, negotiations will be held, appropriate contracts will be reviewed or if necessary made and all rights will be assured to their respective owner(s). The CSA COPYRIGHT SERVICE AGENCY GMBH conducts economic consultation for media-producers, labels, companies, authors, composers, artists and other creative artists and media representatives. Also included are the rights for collecting societies. The CSA COPYRIGHT SERVICE AGENCY GMBH accompanies company foundation. Another essential working area is to clarify rights in the fields of film, music and promotion. The company has been founded in 1998 by Mrs. Silke Reps-Tolksdorf and by the lawyer Mr. Alexander Unverzagt in Hamburg, Germany. 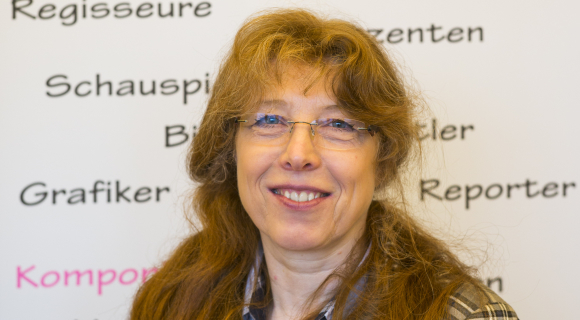 Mrs. Silke Reps-Tolksdorf became the lone business executive in 2003.